I read this article and found it very interesting, thought it might be something for you. 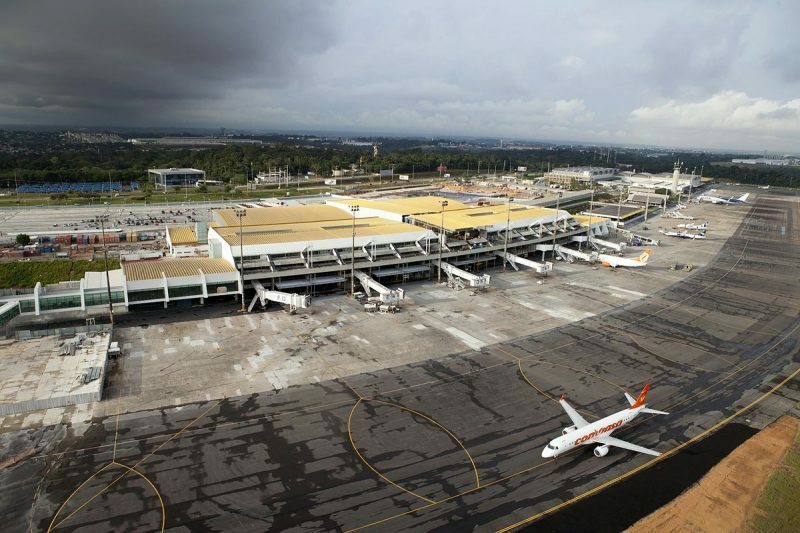 The article is called 7 Things to Know about Eduardo Gomes International Airport: Manaus Airport and is located at http://trip-n-travel.com/listicle/19229/. Manaus, the capital of the state of Amazonas, is the largest city in Brazil’s Amazon Rainforest. 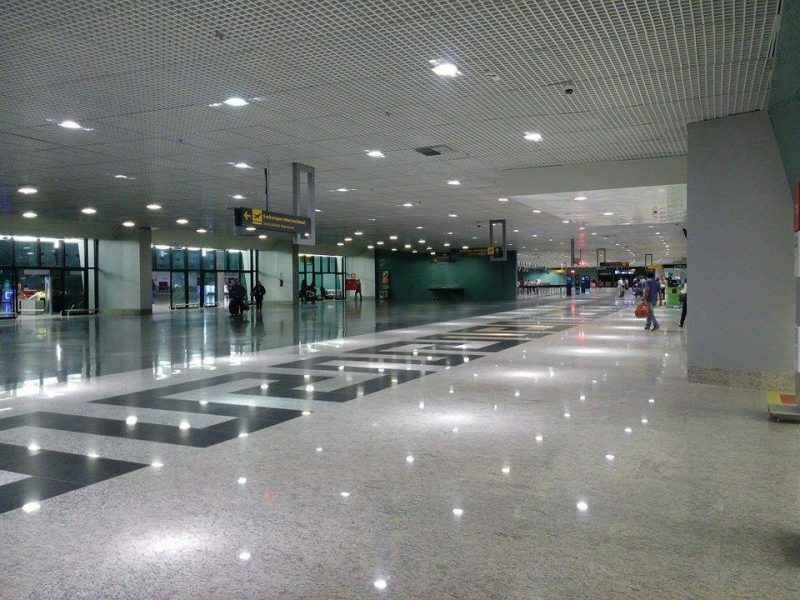 Brigadeiro Eduardo Gomes–Manaus International Airport (MAO) is your hub on your way out to your jungle excursion. Stock up on supplies, book tours, or enjoy a lush zoo while you prepare for the adventure of a lifetime. Manaus International Airport (MAO) is located 13km north of the city of Manaus. 2 buses, 306 Aeroporto (R$2.50) and 813 Aeroporto-Ejecutivo (R$5) take passengers to Praça da Matriz in the city approximately every 30 minutes. 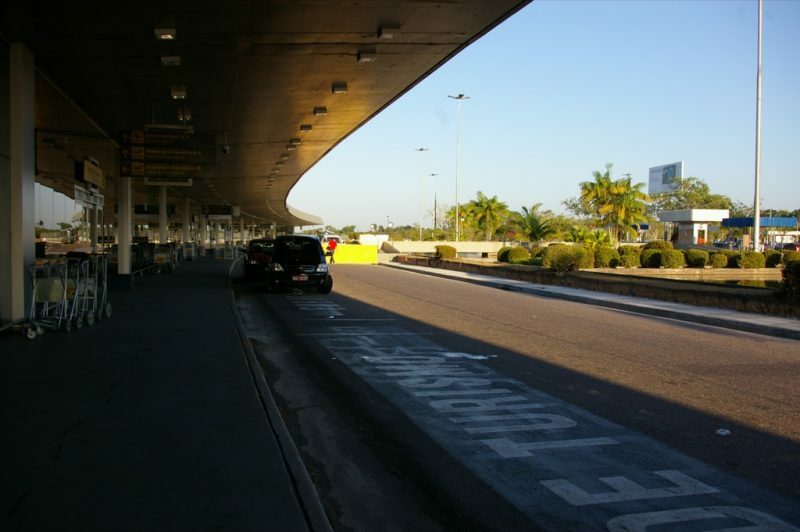 Aeroporto-Ejecutivo buses include air-conditioning and are more spacious – definitely a plus in the tropical heat! Taxis have a fixed rate of R$75 and take about 20 minutes to get to town. Be sure to confirm the price before setting off. Car rental companies include Hertz, Le Mans, Localize, and Movida. Parking is located across from the main entrance near a pleasant, artificial lake. Short term parking costs R$2 every 20 minutes, with a daily maximum of R$15. The lot’s capacity is 670 vehicles. There is free WiFi available for passengers airside. Once you have your boarding pass, enter the bar code numbers to log in. 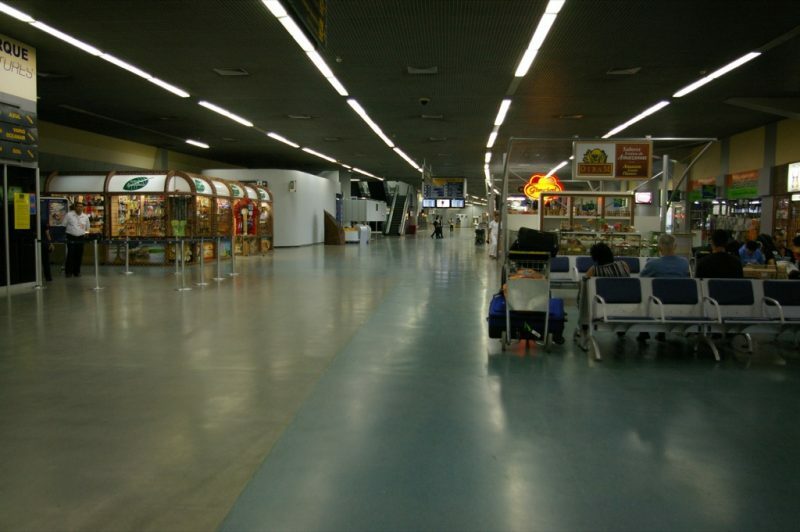 Manaus Airport has roughly 3.5 million passengers per year and a smaller number of commercial airlines available. Passenger airlines include American Airlines, Azul Brazilian Airlines, Avior Airlines, Venezolana, Copa Airlines, Gol Transportes Aéreos, Insel Air, LATAM Brasil, MAP Linhas Aéreas, and Total Linhas Aéreas. As an international airport, there is some duty free shopping here, but options are limited. There is also a 24 hour magazine and book shop. If you enjoy browsing the shops as a form of entertainment, this may be an airport where it’s better to bring a book. There are several concession stands and restaurants available in both terminals including Casa do Pão de Queijo and Rei do Mate. Vending machines are available as well. Due to limited and uneconomical options, it’s a good idea to bring some snacks with you. 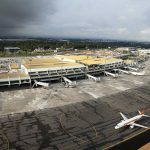 Despite its modest size, Manaus International Airport has sufficient options and facilities to meet every traveler’s needs. It may not be glamorous, but your trip will be efficient while making your way toward a unique experience in the Amazon.